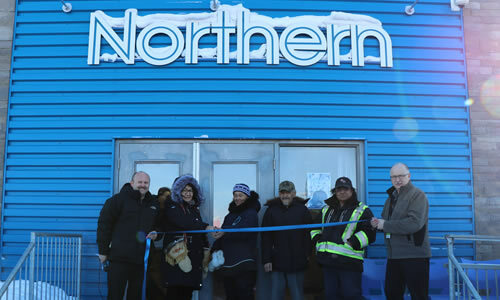 The North West Company is a leading retailer to underserved rural communities and urban neighbourhood markets in Northern Canada, Western Canada, rural Alaska, the South Pacific islands and the Caribbean. The North West Company has a rich enterprising legacy as one of the longest continuing retail enterprises in the world. 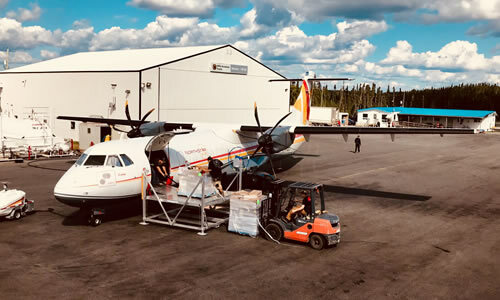 The company traces its roots back to 1668 with many of our store locations in Northern Canada and Alaska having been in operation for over 200 years.